Anthony’s Tree Trimming has the experience and skills needed for professional tree trimming and pruning. Using today’s most innovative equipment and tools, we can quickly and effectively remove trees of any size or type. At Anthony’s Tree Trimming, creativity and craftsmanship combine to deliver stunning landscapes. 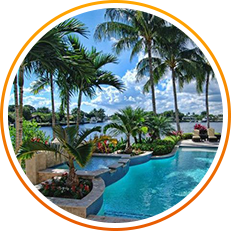 Ask for your free estimate by contacting us today! 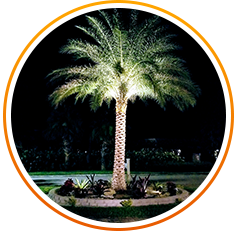 Backed by many years of experience, we’ve developed techniques that are meant to protect the health and beauty of your trees while ensuring the safety of everyone involved. 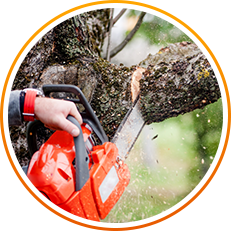 Because tree pruning and trimming is so necessary to the health and structural safety of your trees, professional pruning should be performed anytime you notice dead, broken or damaged limbs. Routine tree trimming is a time-sensitive issue, however, requiring the guidance and expertise of a professional. 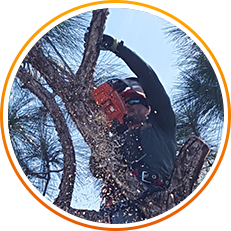 We are a licensed and insured provider in both commercial and residential tree care. Using innovative tools and equipment, we provide prompt services that are both high-quality and affordable.